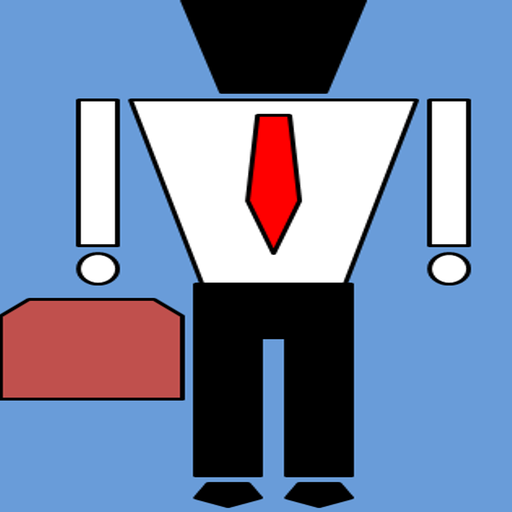 A banker often has to estimate clients' financing and collateral requirement, financial performance and the impact of new financing. 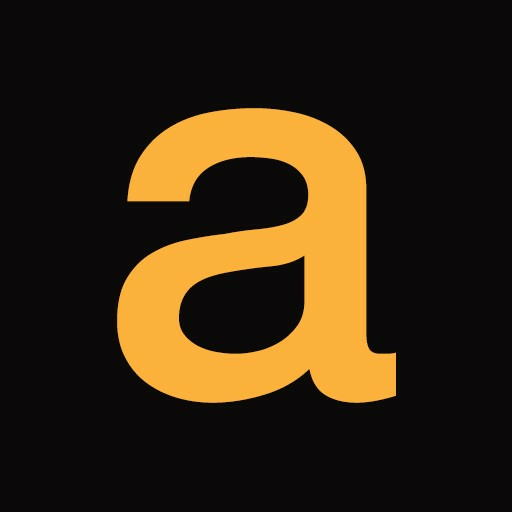 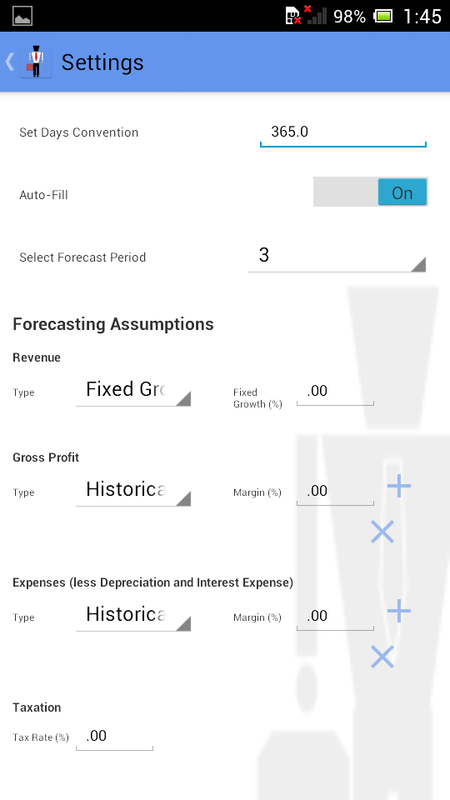 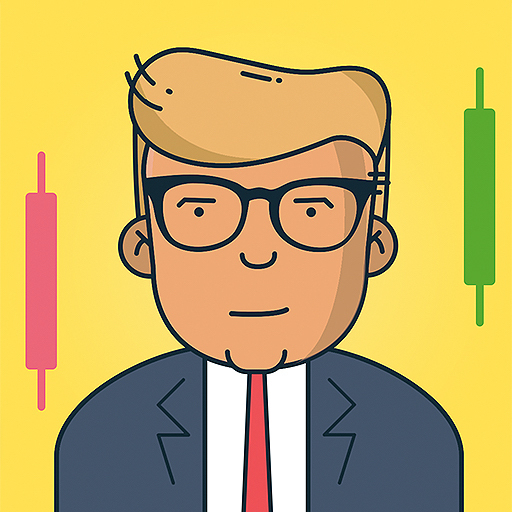 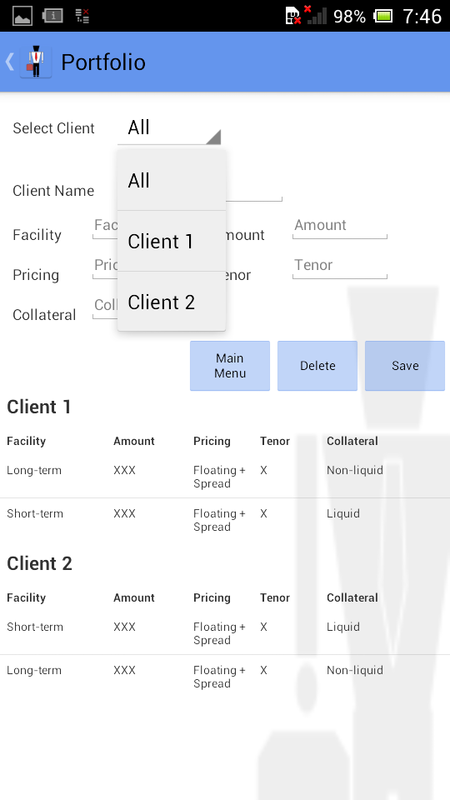 This app provides few simple tools for quick/on-the-go reference, performing analysis that banker's use on a regular basis. 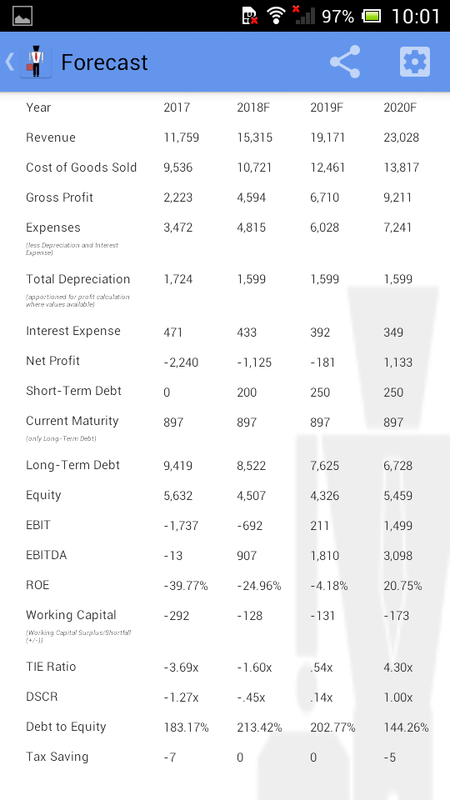 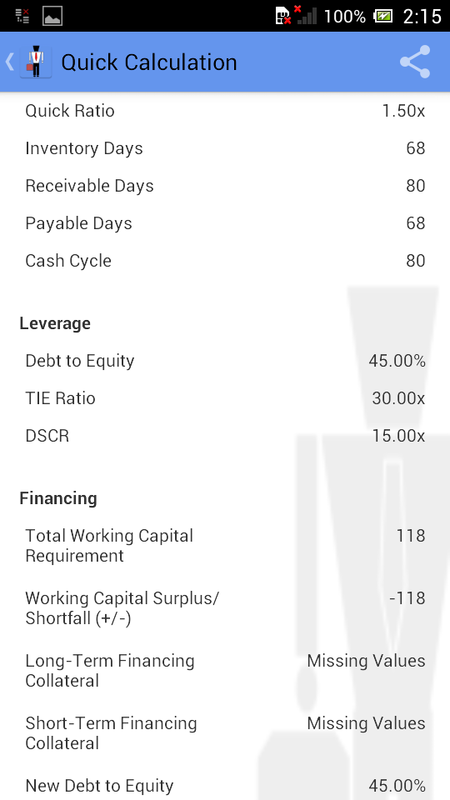 Quickly calculate key financial credit ratios for a single period or make a financial profile of multiple periods and perform financial ratio analysis or generate financial forecasts. 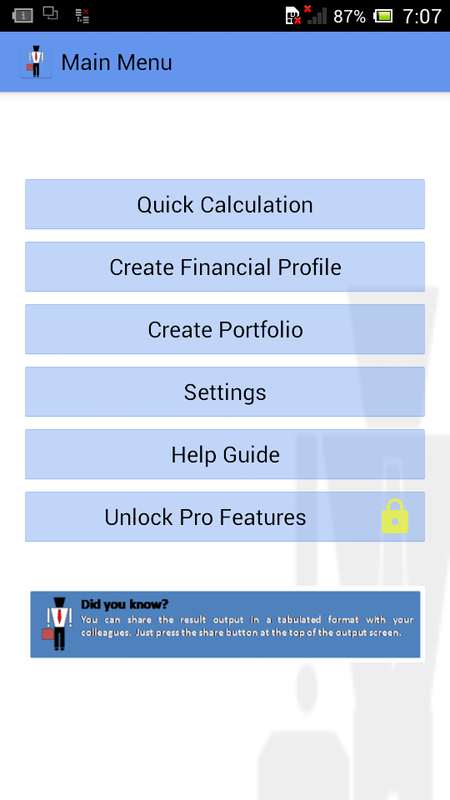 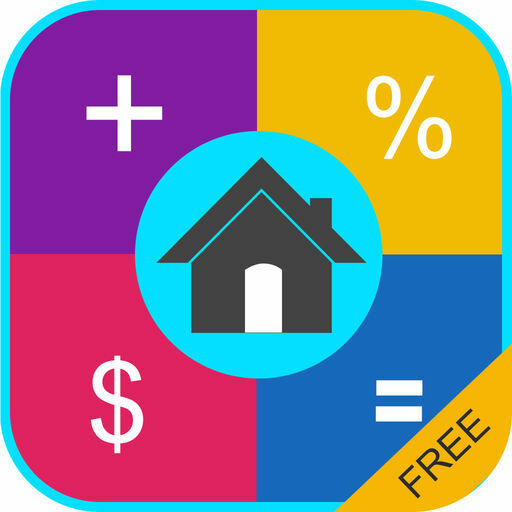 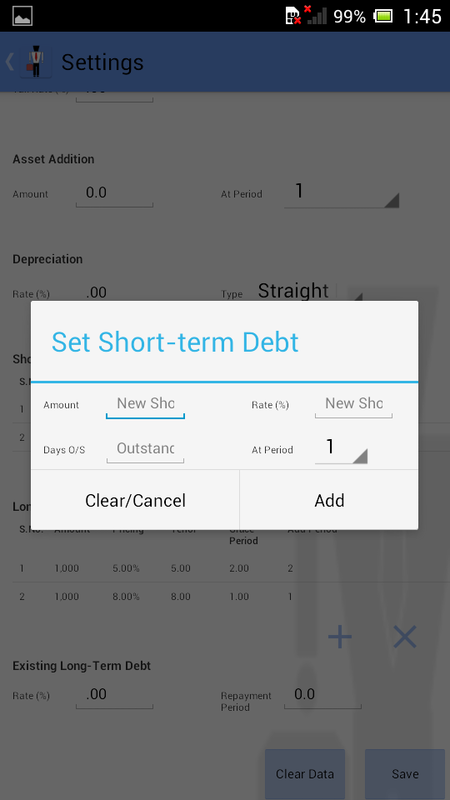 This app also provides an easy-to-use single-screen interface for saving the portfolio of borrowing clients.